We offer the superior carpet cleaning and upholstery cleaning available in Stockton and Lodi California. We use a powerful carpet cleaning process called Hot Carbonated Extraction which uses the power of hot, carbonated bubbles to extract dirt and allergens better than traditional carpet cleaning methods such as steam cleaning and carpet shampooing. 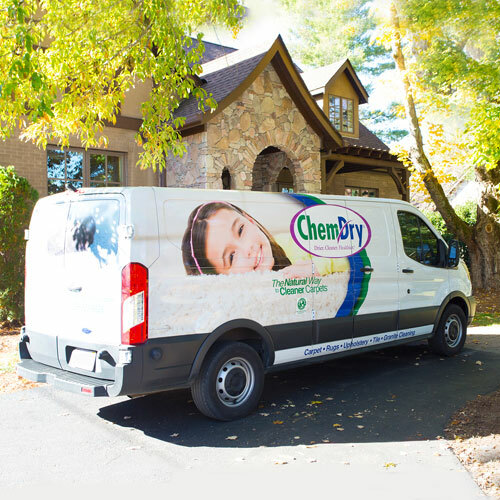 Mark Ray's Chem-Dry also provides specialty cleaning services like commercial cleaning, pet urine removal treatments, and specialty spot and stain removal. 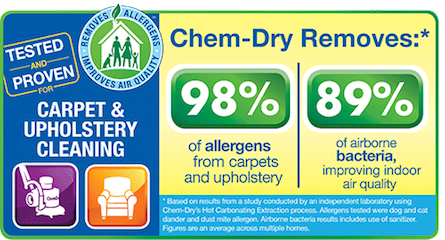 Mark Ray's Chem-Dry is one of the best choices for cleaning in Stockton, California. That is because we use our proprietary Hot Carbonating Extraction cleaning process that combines innovative cleaning solutions and industry-leading equipment. Our technicians will deliver a cleaning that’s not only safe for your carpets, rugs and upholstery, but gives you the peace of mind of knowing you have a clean, refreshed home that is healthier for you and your family. What are your cleaning services? We offer many cleaning services to the Stockton area! Including carpet cleaning, upholstery cleaning, area and oriental rug cleaning, pet odor removal, stain removal, and commercial services.